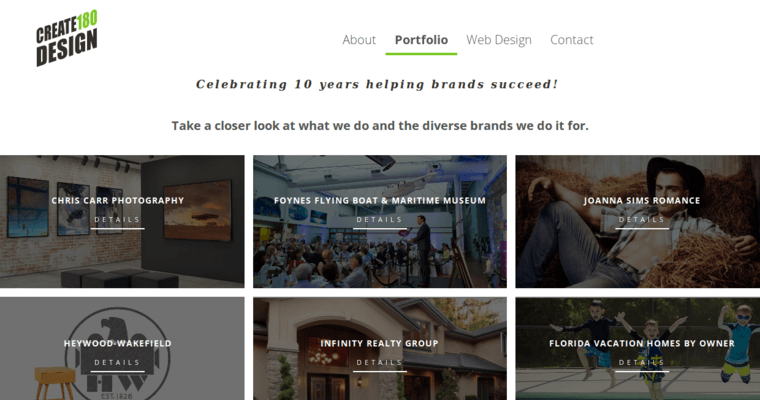 CREATE180 Design is a firm web design firm based in Orlando, FL. 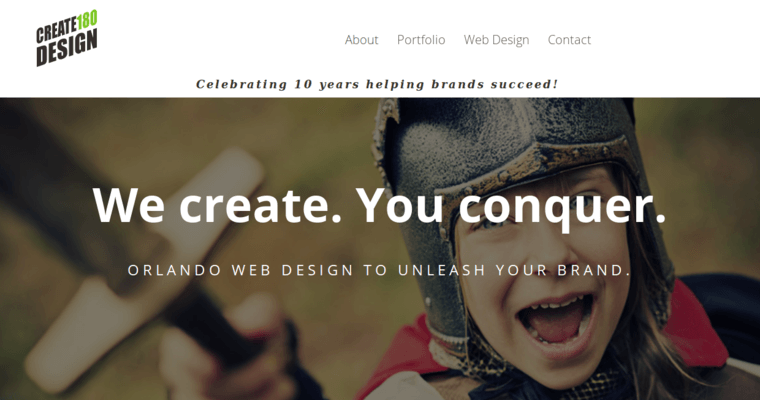 They've been unleashing brands since 2007 by providing quality web design and digital marketing services. Their team of experts consistently delivers exceptional value at fair and affordable prices. 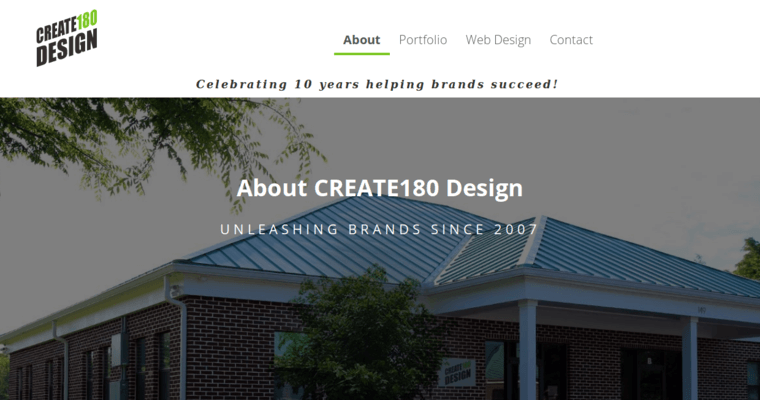 With CREATE180 Design, every project is a partnership. They want your input and ideas when creating a website, as you're an expert in your industry and know better than anyone what works in it and what doesn't. In return, their talented digital marketing professionals will give you ideas on how you can promote your brand in the most effective way possible. While they have the ability to complete projects without delay, they don't rush or cut corners just for the sake of fast service either. Every web design job includes performing research on the competition, finding ways to make a brand stand out and coming up with several ideas on website layout, functionality and content.